When DCMC was founded in 2003, the 240-acre site was grazing land for goats and cattle. 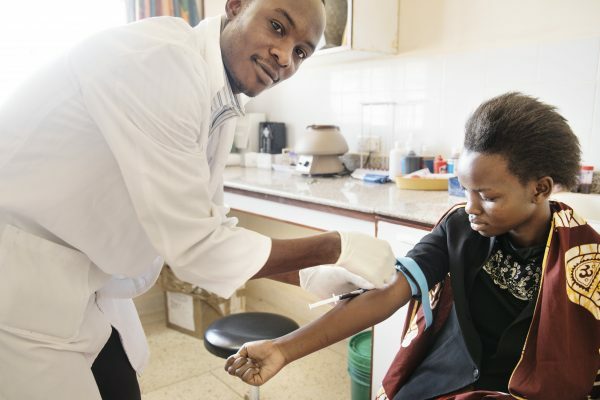 In 2015, more than 53,000 patients were treated at the medical center and dental clinic, and, combined with outreach programs, impacts hundreds of thousands of lives in Central Tanzania. Providing Quality Care — The medical center has doctors specializing in obstetric gynecology, internal medicine and surgery. The center also has reliable diagnostics and medications. 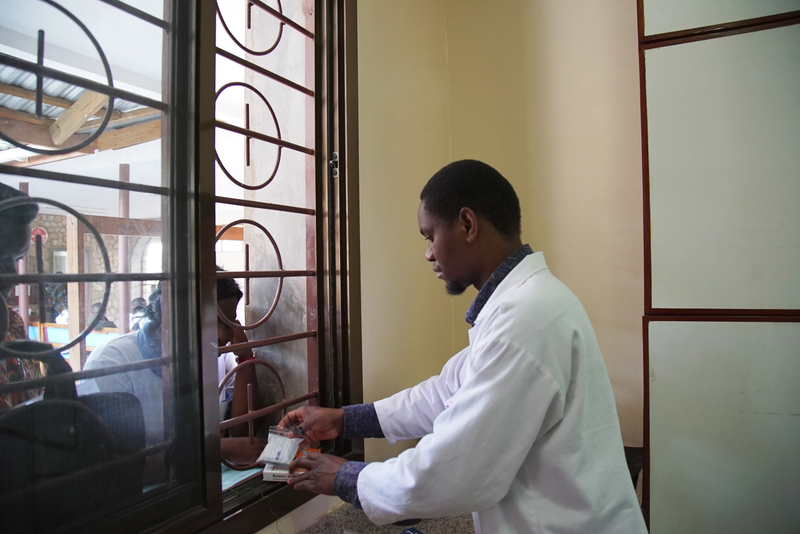 Going to the People — DCMC not only serves patients at its facilities but brings health education programs to rural villages in the Dodoma region. 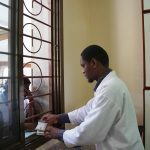 Educating Medical Professionals – The Ruth Safemaster Flatt Scholarship fund provides advanced and basic skills training for DCMC medical personnel, and medical and dental professionals share additional knowledge and skills by volunteering in Tanzania. DCMC also has ongoing global partnerships.